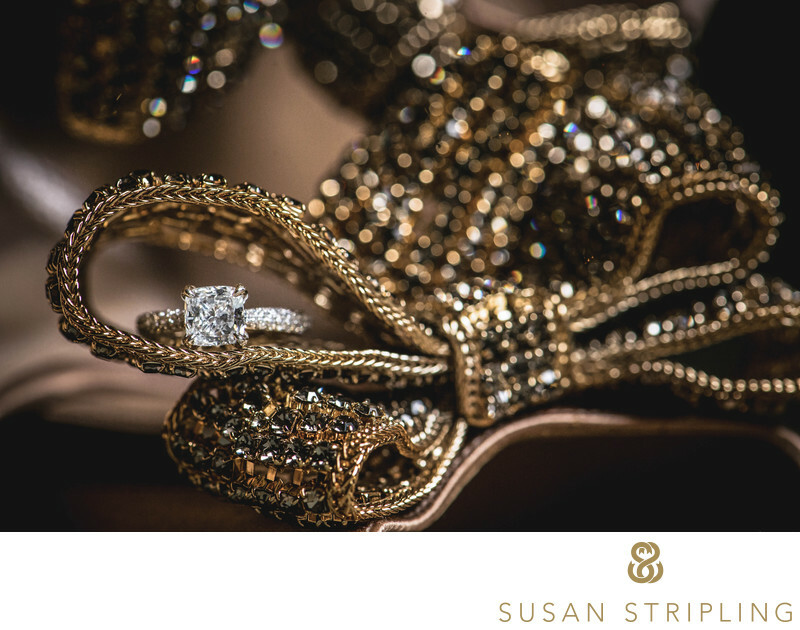 It is always an extreme honor to photograph Jasna Polana weddings. This extremely picturesque Princeton area wedding venue is one of my absolute favorites in all of New Jersey. 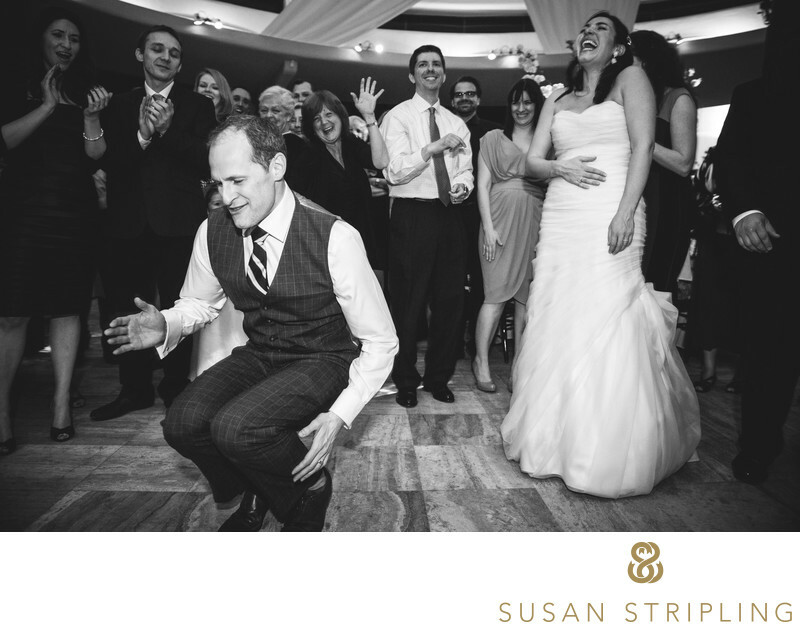 It's quirky charm and stately elegance make it a venue unparalleled in the area. I will never forget this particular Jasna Polana wedding day, because the weather was especially difficult. 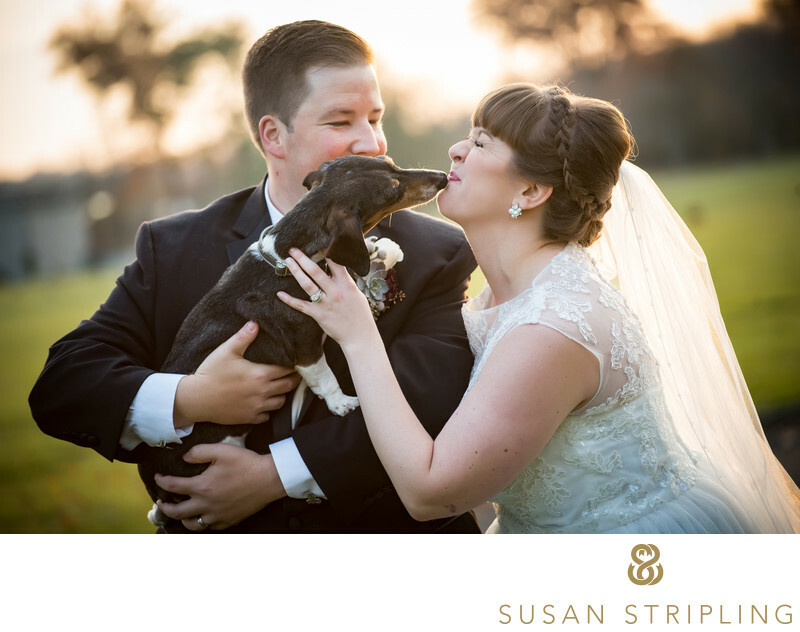 The bride and groom had moved their wedding from a popular Florida wedding venue to this iconic Princeton location partly because the outdoor areas were so incredibly beautiful. It is always a bit devastating to see a Modern documentary wedding photography in NYC and beyond. Click here to learn more and get in touch! 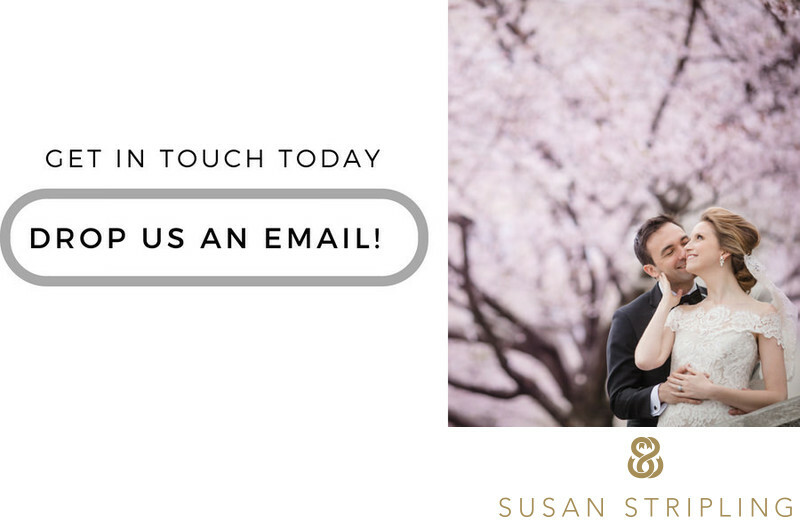 We would love to document your day. 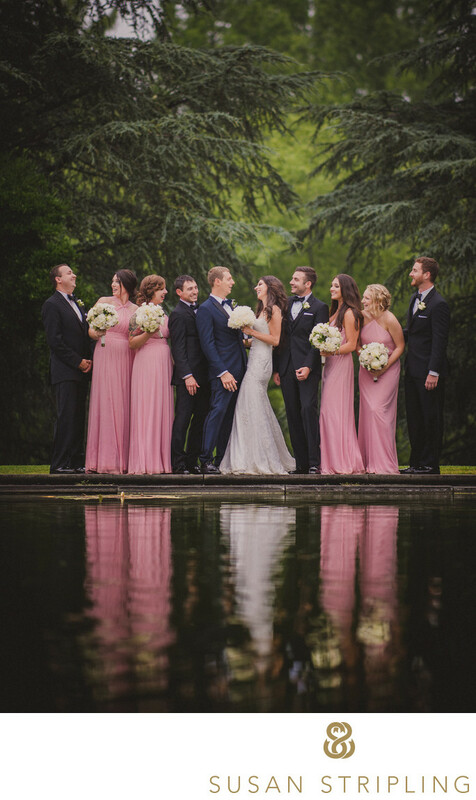 plan their wedding day based around an outdoor ceremony and outdoor locations for their family, wedding party, and couples portraits and then see those plans fall by the wayside when the rain rolls in. I am a pretty talented wedding photographer, but I have not yet mastered the art of controlling the weather! Would that I could, because it would save many a bride and many a groom from making the difficult decision about whether or not to move their outdoor wedding ceremony inside. When I woke up on this particular wedding morning, it was bright and sunny outside. By the time I had driven to the Princeton area, it had rained on me twice, the sun had come out twice, and the clouds kept rolling across the sky. No matter how many times I looked at my weather app, the chance for precipitation kept changing wildly throughout the day. Talk about a huge amount of stress on everyone involved in the wedding day! Despite the constant rain and threat of more rain in the coming hours, this adventurous bride and groom decided to keep their outdoor ceremony set up, cross their fingers, and hope for the best. 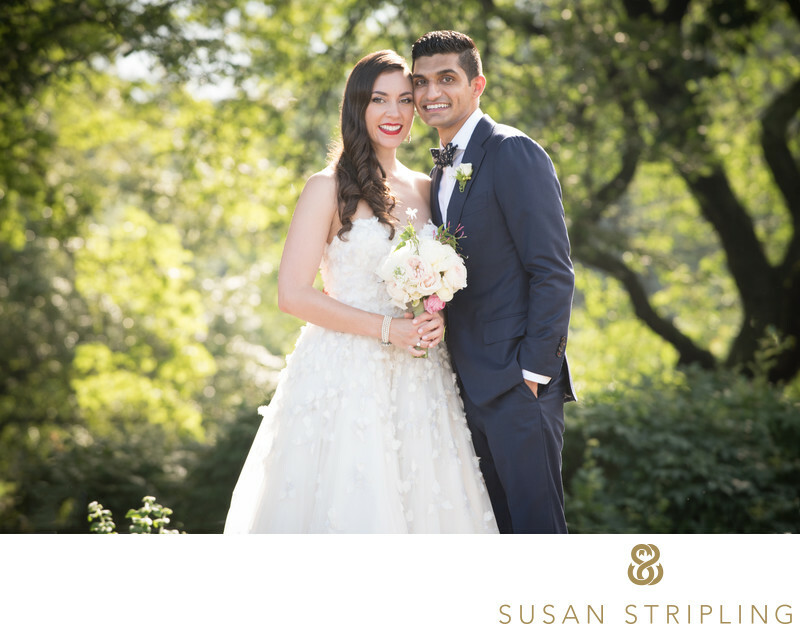 While the weather gods smiled on us that day, and this incredible couple was able to have their outdoor wedding ceremony, there are many incredible locations for photographs inside Jasna Polana. Incredible floor-to-ceiling windows line most of the rooms, the main staircase sweeps dramatically up to the second floor, and the exquisite interior design make Jasna Polana a fantastic indoor wedding location. If you are planning to get married here and worry about the rain, rest assured that if everything has to take place inside it will be picturesque and incredible! Not only did the rain stopped on this wedding day, the sun broke free from the clouds during the portrait session of the bride and groom. 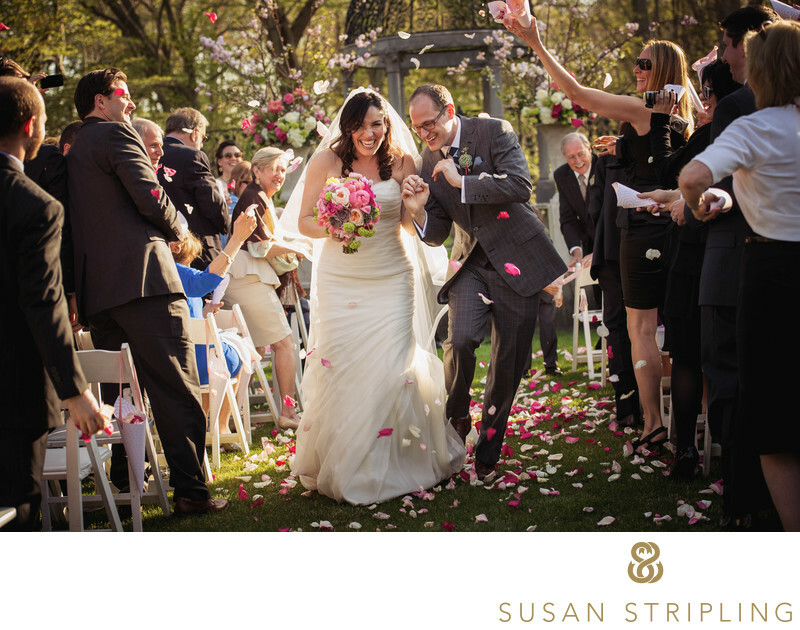 We were able to take advantage of everything that the incredibly landscaped grounds had to offer. When we were finishing up the portrait session of the bride and groom, we stopped by this amazing pond for a few photographs. The bride mentioned that she might like a few more pictures of her wedding party, and the coordinator hurried inside to bring the bridesmaids and groomsmen out from the cocktail hour. 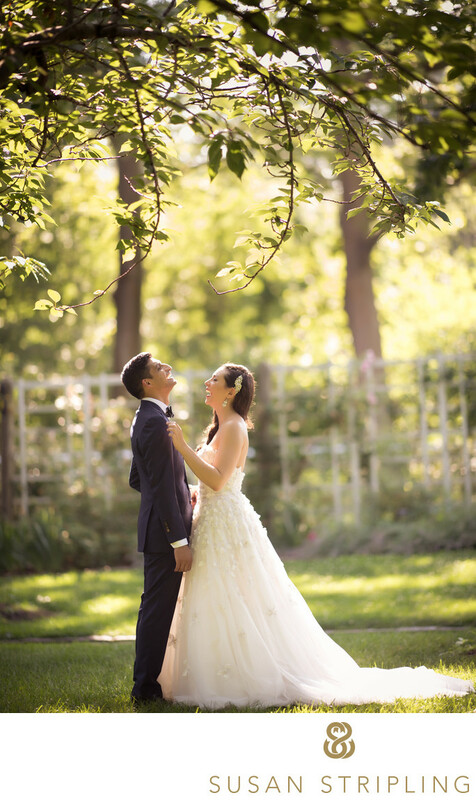 I absolutely love this photograph because it shows off the exquisite beauty of Jasna Polana, and it also shows off the joy of the wedding party. There is absolutely more joyous than a wedding party who had been convinced that they were going to have to spend the entire day outside, only to find a brilliant summer day unfold in front of them! 1/400; f/1.4; ISO 180; 105.0 mm.